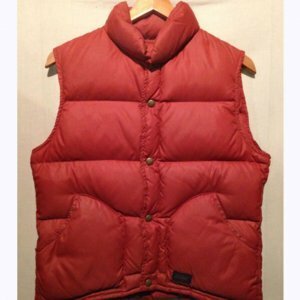 We bring your way something that is really eye-catching and comfortable. 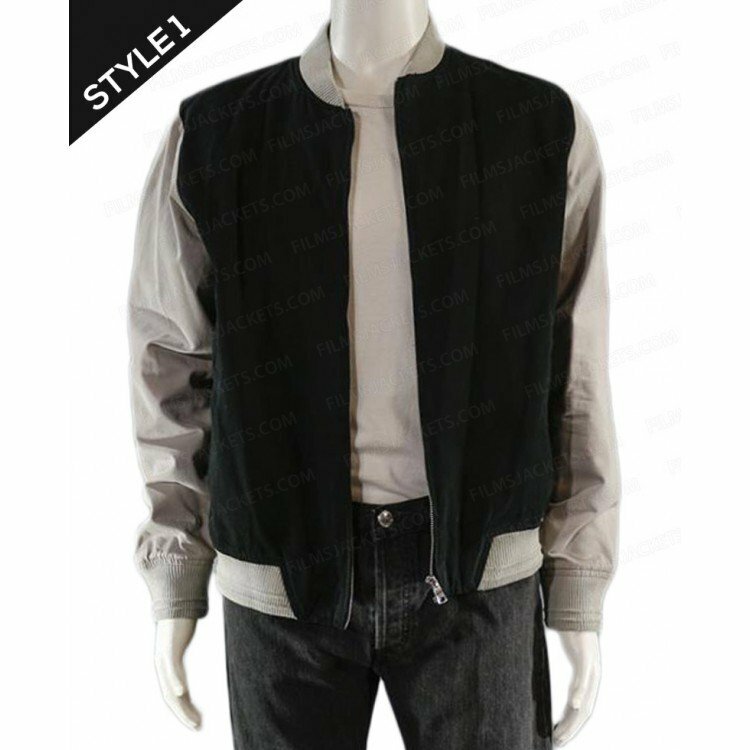 From the movie Baby Driver that is a true fun for the people who love action based movies. 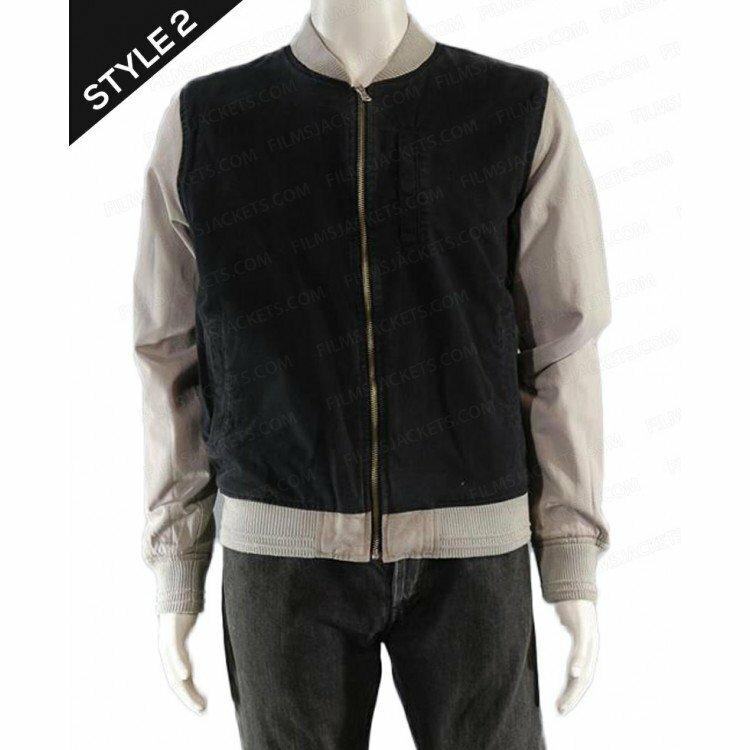 Inspired by the movie we have picked the Baby Driver Jacket that he has worn in the movie playing the character of baby driver. 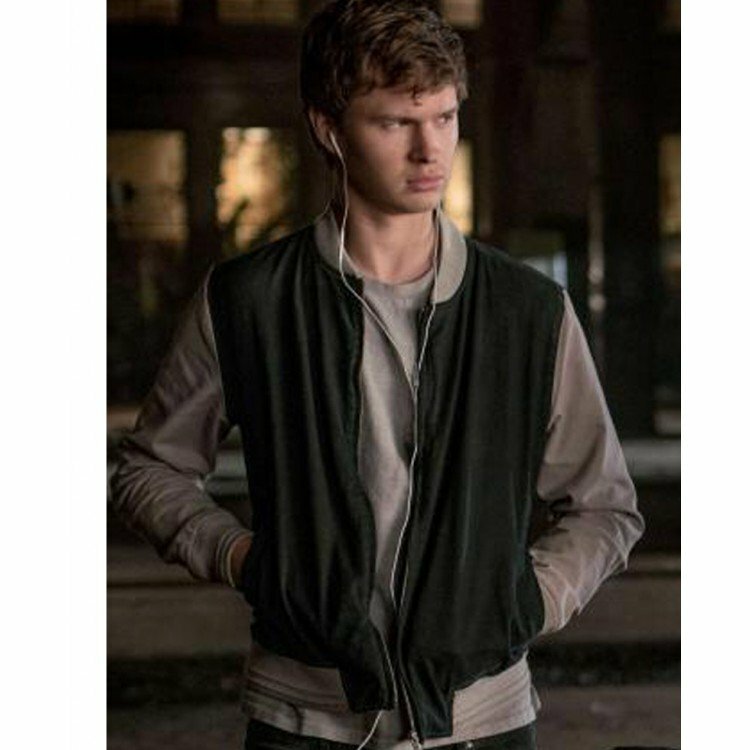 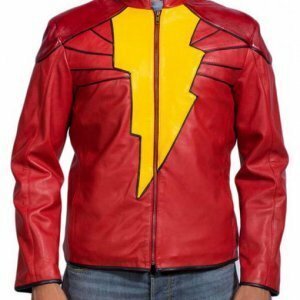 This outfit made from the fine quality of cotton fabric with an inner layer of viscose the long length sleeves of the Baby Driver Ansel Elgort Jacket have rib knitted cuffs. 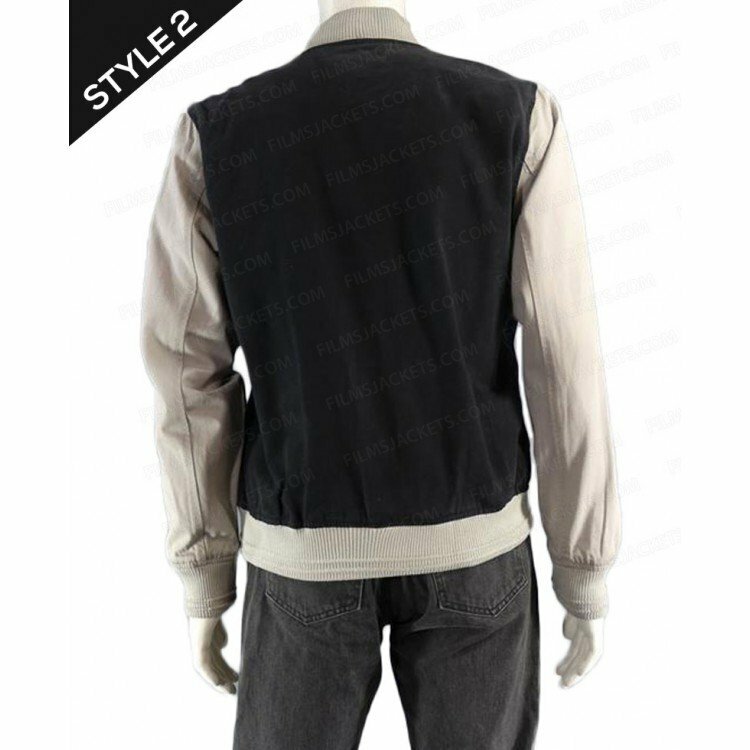 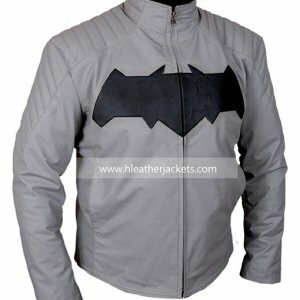 The apparel is styled in a unique way with the sleeves area given in the grey color while the body part area is in Blackish Blue color the two tone effect rally makes it look elegant. 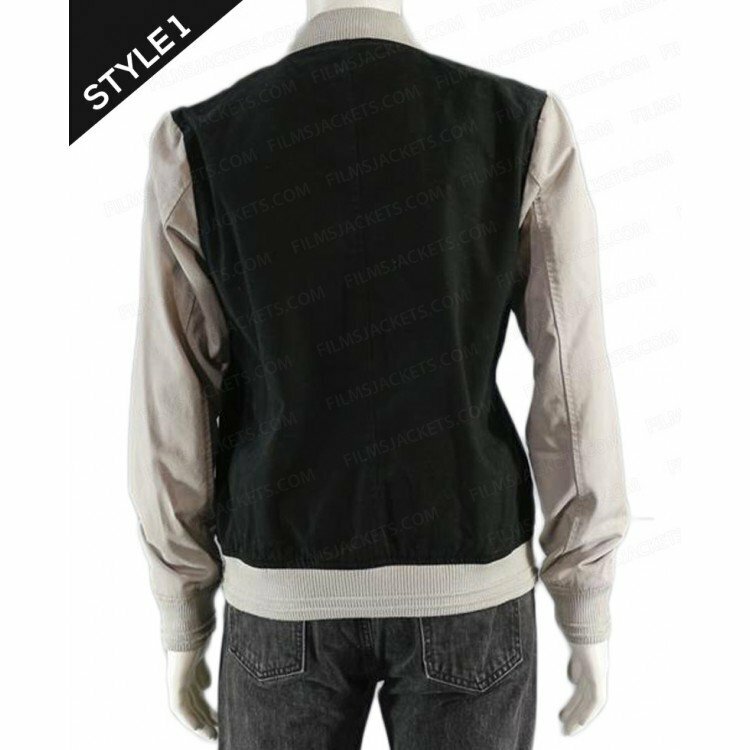 There are two pockets given that are slide in; the rib knitted hemline is also two tone and the neckline of this jacket also is rib knitted. 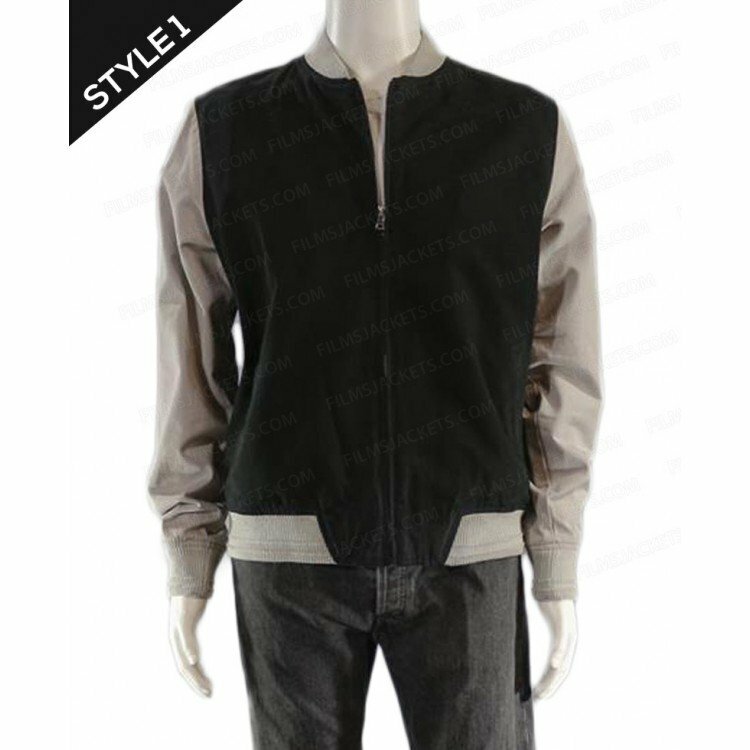 All in all the Baby Driver Varsity Jacket is a nice piece of garment.